I’ve got some exciting news for you today. 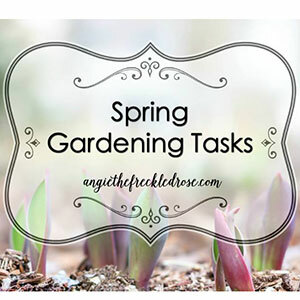 Since it’s that time of year when we all want to get our hands dirty and grow some stuff, I’ve joined a group of bloggers to bring you gardening inspiration twice a month. 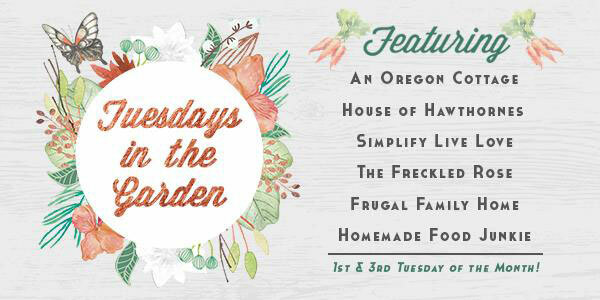 It’s going to be called Tuesdays In The Garden and we’ll bring you all sorts of gardening information, ideas and tips on the 1st and 3rd Tuesdays of each month. Until the snow flies again and then you’ll find me holed up inside next to my fireplace and warm fluffy dog. 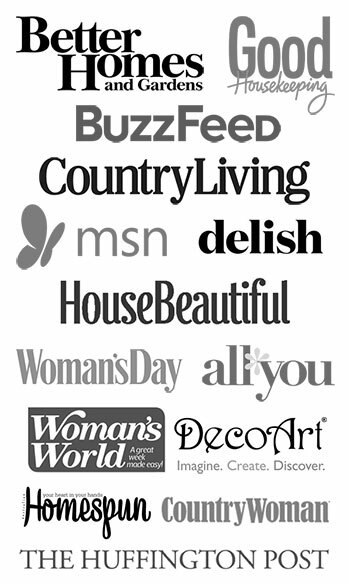 So when you get to the end of my post, you’ll find a list of the other bloggers in the group and links to their posts. We’ll each have everyone listed at the bottom of the posts, so you don’t have to worry about getting lost. No matter where you start you can find everyone else. I thought for this first Tuesdays In The Garden I’d introduce myself to you in case you’ve not been here before. If you’re a regular (Hey there! ), you might see some posts that you missed first go-round. Let’s see. Where to start . 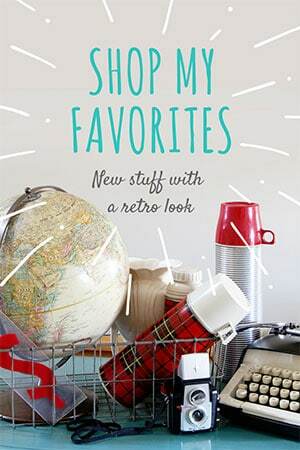 . .
Well, in addition to blogging about seasonal gardening here in Ohio (zone 6a), I blog about vintage home decor, thrift store shopping and easy DIY projects for your home. Emphasis on EASY. If I can’t finish it in an afternoon, I’m off to the next squirrel that comes along. I’ve been gardening for years, mainly of the flower garden variety, just because we have so many rabbits that love to eat my crops that I have sort of given up on veggie gardening the last few years. And then there’s the snake issue that we won’t talk about here (I HATE them!!!). I don’t actually live in the “country”, but I am surrounded by farm fields on three sides of me (hence the snake problem). Which sort of sounds like the country, but it’s not. I am not, in any way, shape or form, a professional gardener. Totally an amateur and if I plant something and it tanks, I’ll update you on my failure. We’re all in this gardening thing together. I have a love affair with peonies, I would marry a few of them if that weren’t against the law in Ohio. Just wish they would stick around a little longer. Limelight hydrangea is hands down my favorite hydrangea to grow. Plus they’re a super easy hydrangea to dry too as I discuss in my Lazy Girl’s Guide To Drying Hydrangea! 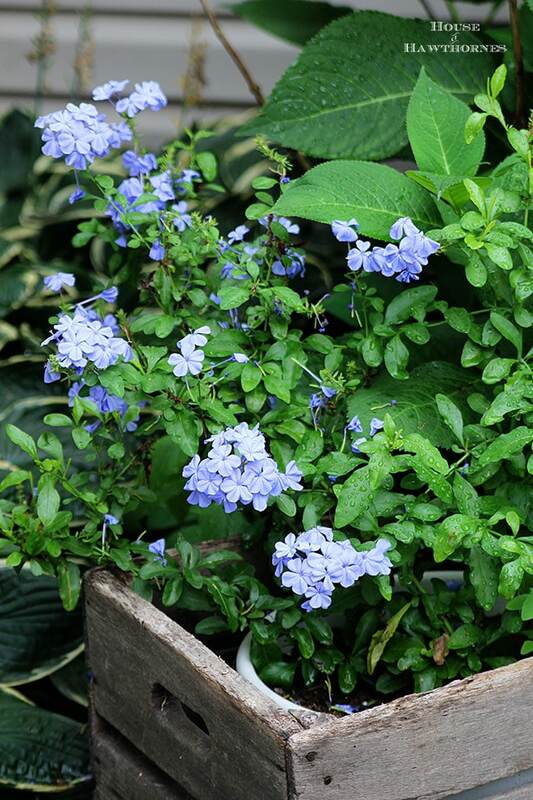 Plumbago is another one of the plants I would marry if it were legal. I may have a problem with this. And golly, this post about my favorite perennials has been shared about a bazillion times on Pinterest. 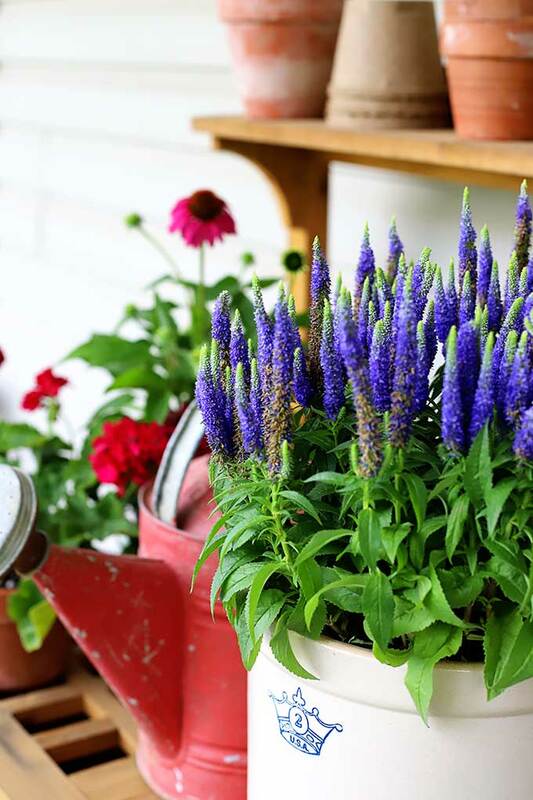 They are all sort of obvious perennials too, so not sure why people love it so much, but it is a good list of basic perennials to throw in your garden. 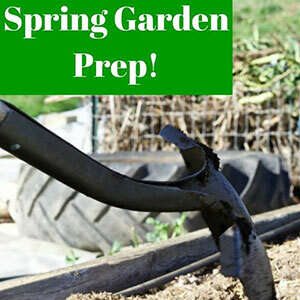 If you are interested in more gardening posts you can check out more by clicking on the photos below. The gardening idea sounds like fun. Something about getting your hands in the dirt this time of year. 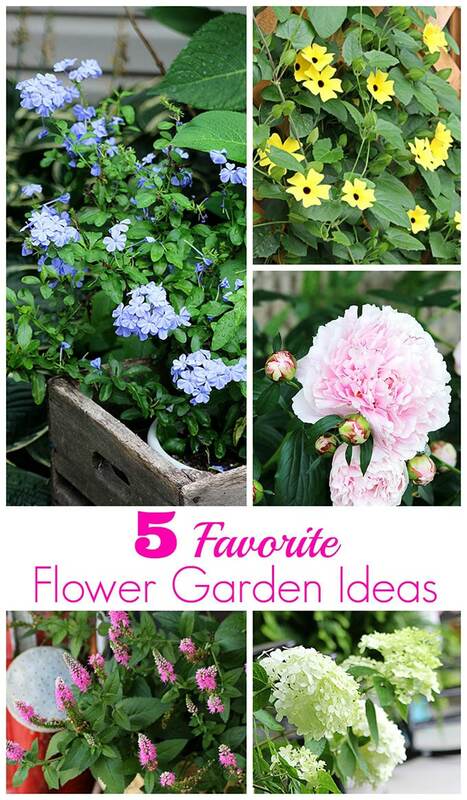 I can hardly wait to garden…these photos are so pretty! 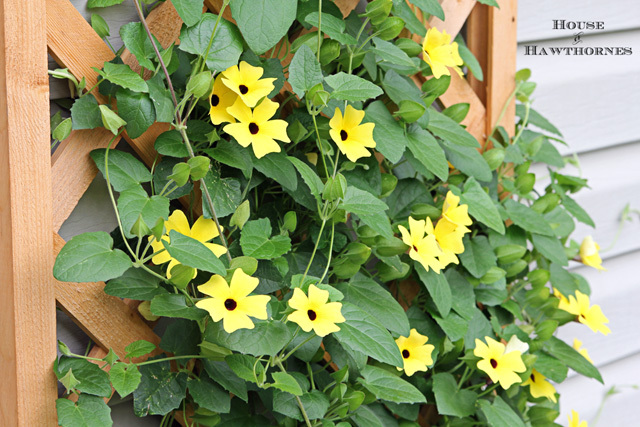 I really want to get some of the Black Eyed Susan vine this year! I’m going to try to grow mine from seeds this year. I already have the seeds, just waiting for the soil to warm up a bit! My mom actually used to have a vine climbing up and covering a window in the bathroom. I think it was sweet pea. I just remember it smelling good which is always a plus in the bathroom. YaHoo . . . this is going to be fun!! Just so you know I bought my first Limelight Hydrangea because of you posts last year 🙂 I’ve never heard of the Plumbago, do you think it’s available in Oregon? It should be available there I would think. Did you see that a few of the other girls are from Oregon? An Oregon Cottage (duh) and Frugal Family Home that I know of. Never been here before, but plan to stay for Tuesdays in The Garden. I’m in the garden every day, dawn ’til dark, but I will have lunch with you on Tuesdays without fail. I grow every plant you listed with the exception of plumbago, which I have been trying to find without success. I have long admired it, but thought it was a warm zone shrub since I’d only seen them in CA. I live in a climate similar to yours – northeast WA, zone 5. I hear we’ve been upgraded to zone 6 – how can they do that?? Anything blue in the garden is always welcome. If you find a snake remedy, please let us know. Well, it should grow in zone 5. Or 6. Whatever you’re calling yourself these days 🙂 It would grow as an annual though, I think you have to be zone 9 and up for it to be a perennial. Glad to have you around! I love the photo of your Peonies. My mom and grandma used to grow them. I’ve never given growing them a try. My friend a few years ago lost most of her vegetable garden to a rabbit who kept nibbling, well actually devouring her garden. She had to replant three times that year. I battle slugs mainly for my vegetable plants but we do have coyotes, raccoons, squirrels and owls in our neighborhood but luckily they leave the garden alone for the most part. 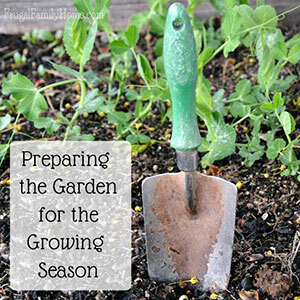 I look forward to following along with you this gardening season. I love Black Eyed Susan vine, too, because it covers up part of my ugly burgundy fence. 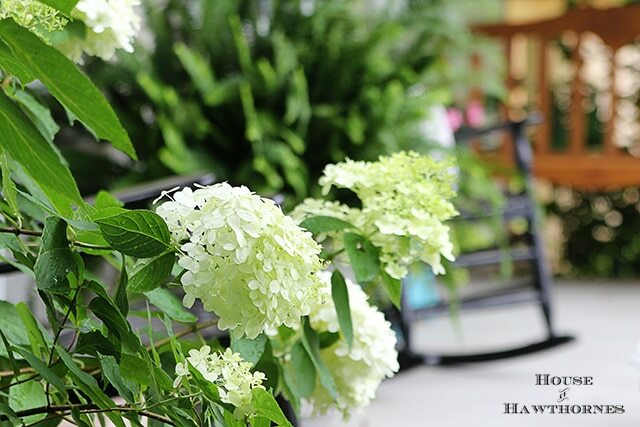 And limelight hydrangeas are my new favorite, too. I used to favor Annabelle, but too many times heavy rains have broken the big flowers and I’m left with nothing but greens. 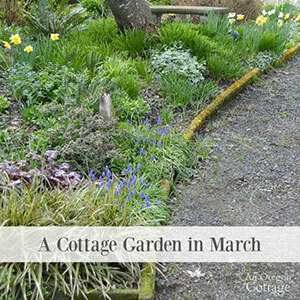 I’m looking forward to your gardening series, even though we’re still under snow cover. You need to move south. We’ll call you daFloridian! Every single flower you mentioned is on my list of favorites! I live in a similar area that isn’t really the country, but surrounded by farms. I garden in zone 6a as well! 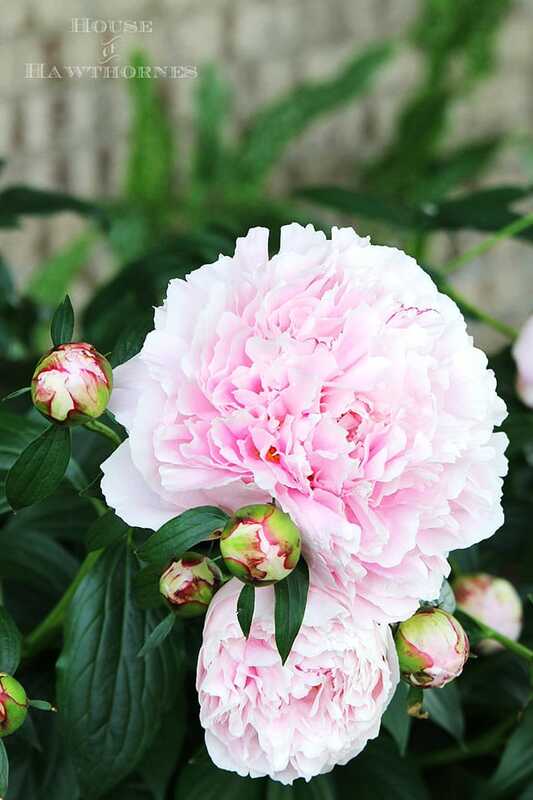 I’m so excited to see my peonies bloom late this spring. I try to add a new color or variety every year. I LOVE Black-eyed Susan vines. I’m always surprised that a large amount of gardeners don’t know about it/plant it. It’s so beautiful! I have yet to make the jump and add some Limelight hydrangeas, but I’m starting to think this just might be the year! 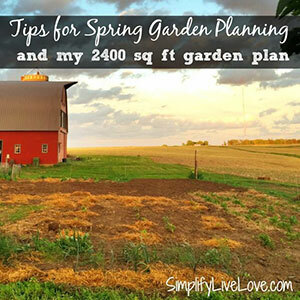 Excited to follow your gorgeous garden this season!